enter and explore! 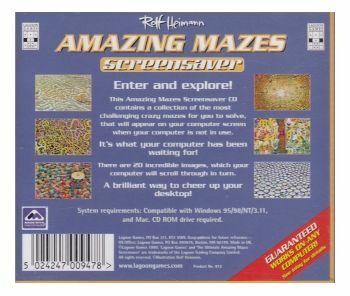 This amazing mazes screensaver CD contains a collection of the most challenging crazy mazes for you to solve, that will appear on your computer screen when your computer is not in use. 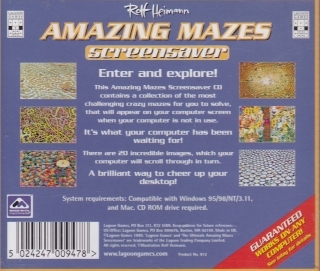 It's what your computer has been waiting for! There are 20 incredible images, which your computer will scroll through in turn. 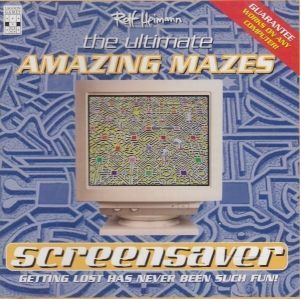 A brilliant way to cheer up your desktop! 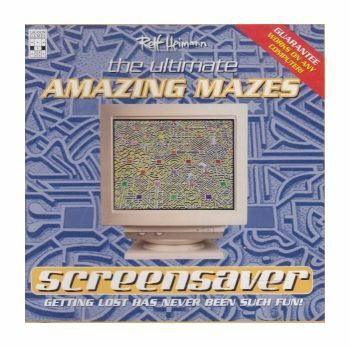 compatible with Windows 95/98/NT/3.11, and MAC. CD ROM drive required.